When you’re on vacation and far from home, accessing information about top things to do or best spots to eat is valuable, but tips on locations and descriptions of grocery shops on Sint Maarten can prove to be a lifeline. Le Grand Marche has 3 grocery shop locations on St Maarten. Here you’ll not only find that tube of sunscreen you desperately need, but can also stock up other items like fruits or veggies for snacking, sugar free or gluten free items for special dietary needs, and water, juice, or other beverages to quench your thirst. There is an extensive inventory of meats or seafood, breads, and cheeses for outdoor picnics or cookouts. Down to the last diaper in the package for baby? No worries. Le Grand Marche carries diapers as well as baby food and other items. The Bush Road store is open are 8:00 am to 8:00 pm Monday through Saturday, 9:00 am to 2:00 pm on Sunday. Situated at #2 Johan Vermeer Street, The Fresh Market is an upscale shop offering a wide selection of local produce, prepared foods, wines and other beverages. The Fresh Market is open Monday through Saturday 8:00 am to 8:00 pm, and Sunday 9:00 am to 2:00 pm. Across from Bobby’s Marina in Great Bay Harbour, Sang’s Super Center, offers a wide variety of grocery items including deli items, Asian foods, duty free liquor as well as conveniences like phone cards. The shop is situated just off J. R. Yrausquin Boulevard and open 8:00 am to 9:00 pm Monday through Saturday, 9:00 am to 3:00 pm Sundays. Stop by one of these nearby shops to stock up sunscreen or sunblock before you head out on an outdoor sun adventure around Philipsburg, like the 12Metre Challenge. 12METRE CHALLENGE – HIGH CALIBRE YACHT RACING! 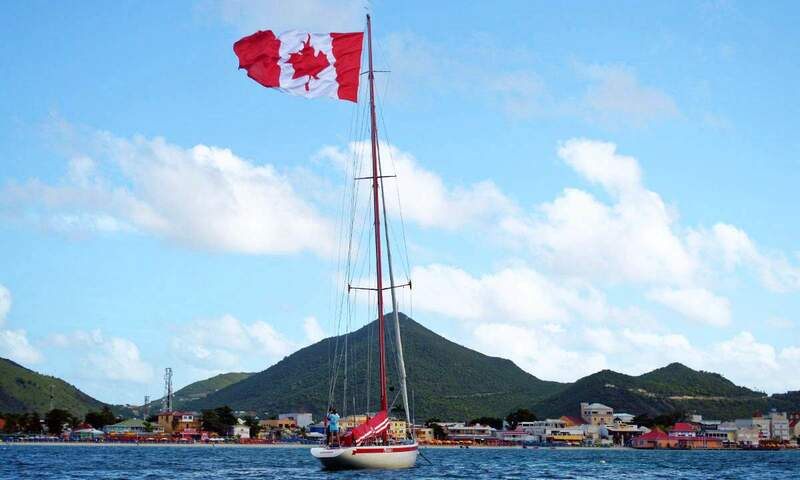 St Maarten is the yachting capital of the Caribbean. Expansive marinas are visible many of the viewpoints around the island. And visitors travel to the island by personal watercraft to enjoy the sublime climate, exciting night life and unique geography. But when you visit this dual nation island, you need not simply admire the streamlined yachts from afar. 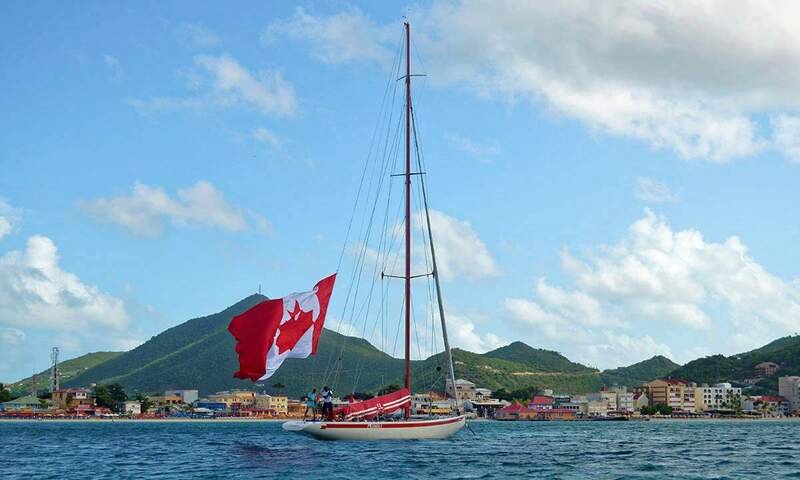 The St Maarten 12 Metre Challenge is a top attraction in Philipsburg. 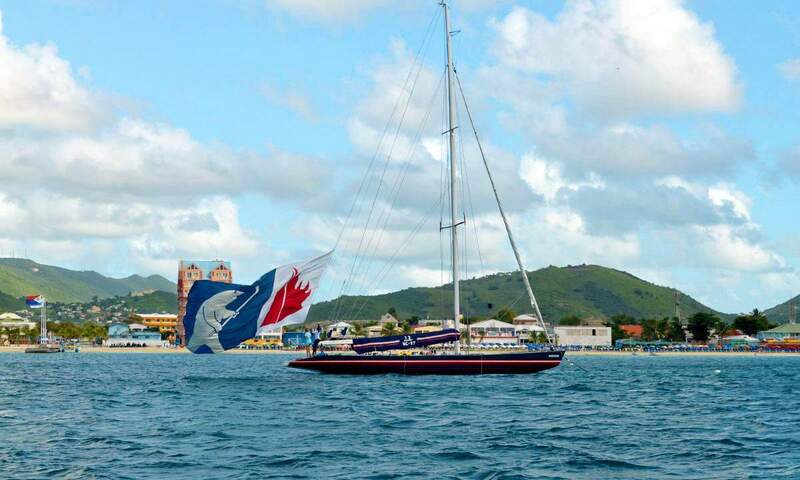 It offers an exciting opportunity to experience elite competition sailing on authentic Americas Cup yachts. 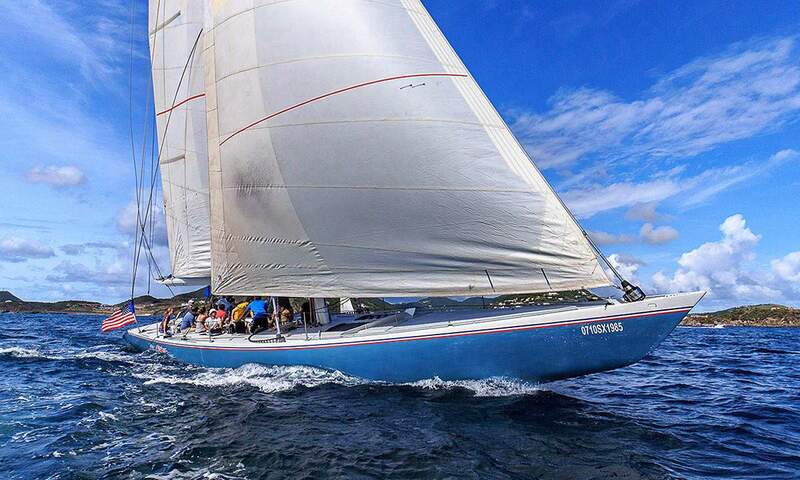 Four daily yacht racing excursions takes place in the Great Bay in Phlipsburg. A morning excursion starting at 8:30 am, 10:00 am or 11:45 am or an afternoon option at 1:30 pm. 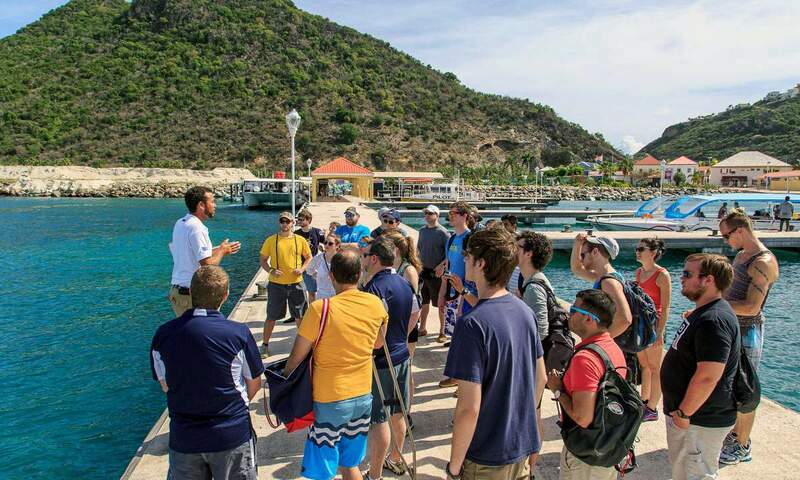 Sailing instruction, an exhilarating race regatta, complimentary beverages and fruit/rum punch after the event are all included in the price of your ticket. Bookings can be made online and availability can be checked directly through the website. After you’ve finished your excursion, stop by one the many grocery shops on Sint Maarten to stock up on items for a picnic lunch or a special dinner you’re making back at your resort. Bush Road Supermarket and The Fresh Market are only a seven minute drive from 12Metre’s location ; Sang’s is a five minute walk away. Whether you’re out on the water, out for a stroll or out at the beach, you won’t be out of luck when it comes to getting food or personal items on-the-go with these conveniently located grocery shops on St Maarten.